One Community Health relies on the generous support of donors like you to provide health care to those in need. Please consider making a one-time, monthly or annual tax-deductible contribution to support the health of your community. More than 17,000 people in the four-county Columbia River Gorge community do not have health insurance. Yet throughout Hood River and Wasco counties in Oregon and Klickitat and Skamania counties in Washington, many of these people work in industries that serve as the backbone of our regional economy. These individuals are not just fundamental to our local economy, they are the foundation of our community. They deliver first-class experiences for our area's tourists, harvest our region’s fruit, innovate state-of-the-art technologies, and care for the fish, wildlife and outdoor recreation that make our back yard extraordinary. We’re confident you share our belief that all people—including those with limited income or without insurance—deserve access to high-quality medical, dental and behavioral health care. 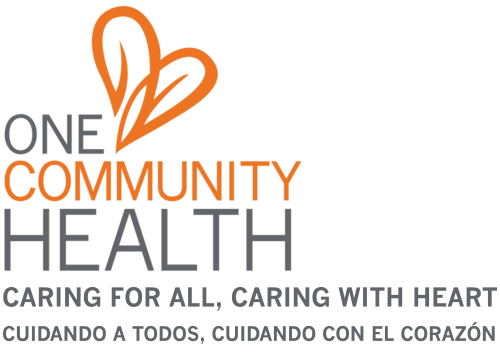 Thank you for supporting One Community Health, a 501(c)3 nonprofit organization. 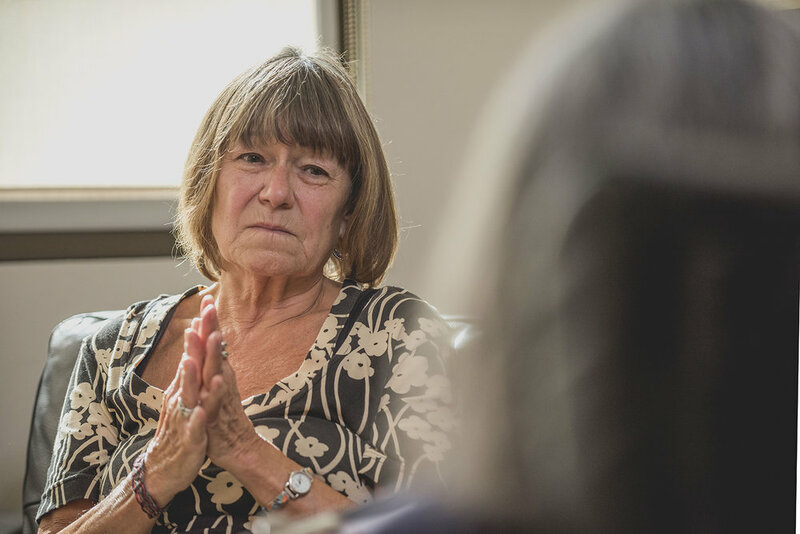 Click here to meet some of the people in our Gorge community who have benefited from One Community Health’s services and care. We'd like to thank you, too! Please let Ronda Snyder (rsnyder@onecommunityhealth.org) know your mailing address, so we may follow up with our gratitude. Every person and every penny makes a difference—your generosity is well noted and much appreciated! It's not so much about helping "us." It's about helping an entire community.